This creamy, green fruit is abundant in essential oils and B-complex vitamins that nourish your skin, inside and out. Niacin (vitamin B3) is especially important for healthy skin, and avocados contain lots of it. Niacin, an anti-inflammatory, soothes irritated skin and red, blotchy skin. 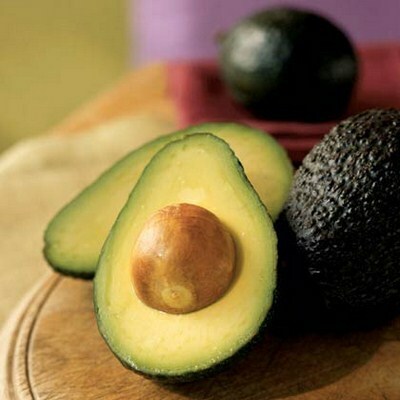 One avocado has 3.8 mg niacin – 27% of your daily need. Blend half an avocado with yogurt and frozen berries to make a creamy, nutty-flavored morning smoothie. Or try this Avocado Ice Cream recipe. And keep reading for an avocado face-mask recipe that will solve your dry skin problems instantly. 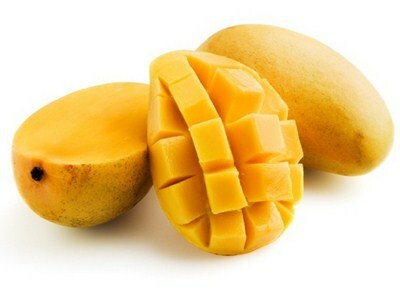 Mangoes have more than 80% of your daily requirements for vitamin A, which is why they’re such a great face food. Vitamin A maintains and repairs skin cells; a deficiency will result in a dry, flaky complexion. As an antioxidant, vitamin A also fights free radical damage that can prematurely age the skin. And with fewer than 70 calories per serving, this succulent fruit is the perfect pick for your figure, not just your face. 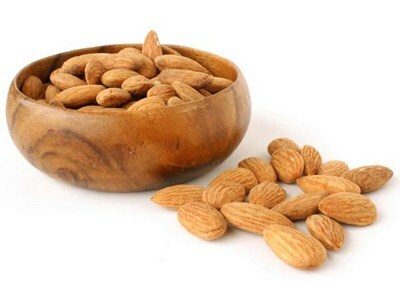 Not only is it a gorgeous shape for your eyes, almonds are also great for your complexion. With 150% of your daily need for vitamin E, it’s no wonder that getting a bit nutty is good for you. Vitamin E's rich oils moisturize dry skin, and its antioxidants protect against skin damage and premature aging. Dairy is good for your bones and face. But it’s the selenium in cottage cheese, not the calcium, that makes us wild for the creamy curds. Selenium, an essential mineral, teams up with vitamin E as a powerful free radical-fighting antioxidant duo. Plus, it’ll protect against skin cancer and fight dandruff. 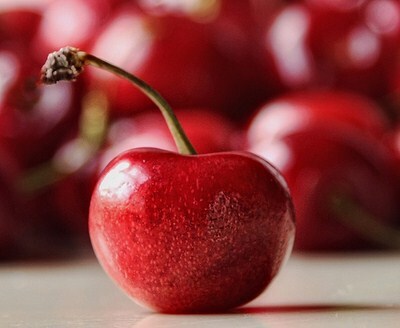 Your average cherry doesn’t supply a lot of vitamin C, but that’s not true for Acerolas. One of these cherries supplies 100% of your daily allowance for vitamin C, which is great news for your skin. As an antioxidant, vitamin C fights skin damage and wrinkles. It also plays a central role in the production of collagen, the structural protein in your skin. 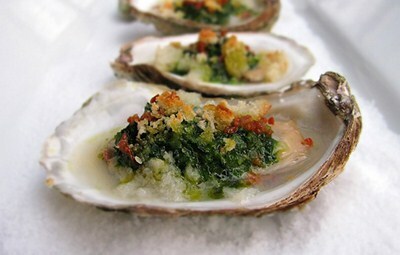 Whether they’re an aphrodisiac or not, oysters are a love fest for skin. They fight pimples because they’re rich in zinc. The mineral affects sebum production, a deficiency may contribute to acne. 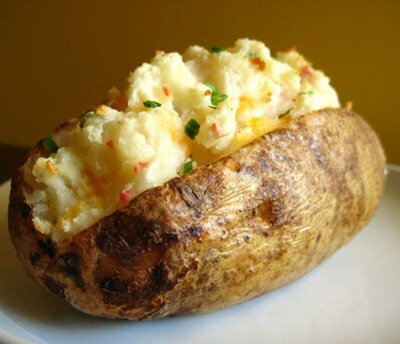 Zinc also helps boost elastin ( the skin's elastic protein ) production with the help of vitamin C.
A plump, steaming baked potato is good for your skin. 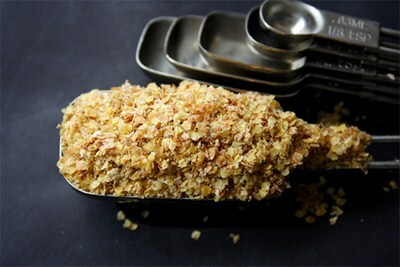 Eat one baked potato (with the skin) to get 75% of your daily copper need. This essential mineral works with vitamin C and zinc to produce the elastin fibers that support skin structure. Too little copper in your diet can reduce your skin’s ability to heal and cause it to become rigid and lifeless. 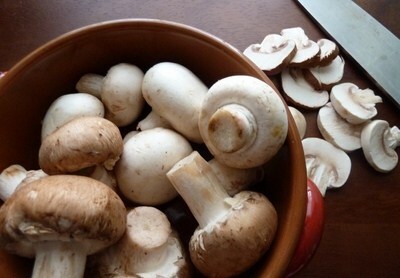 This fungus isn’t just for soup; it’s rich in riboflavin, a B vitamin that’s vital to your skin. Riboflavin ( vitamin B2 ) is involved in tissue maintenance and repair, and improves skin blemishes caused by rosacea. This vitamin is so important for skin repair that the body uses large amounts after sustaining a burn or wound, or undergoing surgery. It’s no secret that omega 3s are great for your skin, but did you know that flaxseed oil is one of the best sources of this essential fatty acid? That’s great news if you’re not a fish-lover. 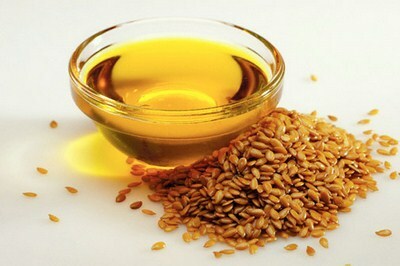 Just one teaspoon of flaxseed oil per day provides 2.5 grams of omega 3s, which, in turn, hydrate the skin. Essential fatty acids also dilute sebum and unclog pores that otherwise leads to acne. Wheat Germ is actually just the embryo within a grain of wheat, and it’s nutritious. Wheat germ is a good source of biotin, a B vitamin that's crucial to skin health. 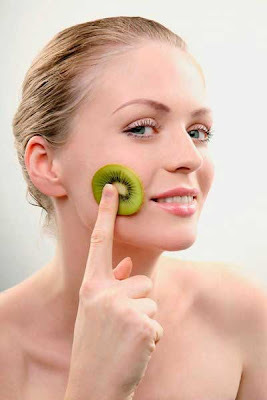 A mild biotin deficiency can cause dermatitis, a condition characterized by itchy, scaly skin. 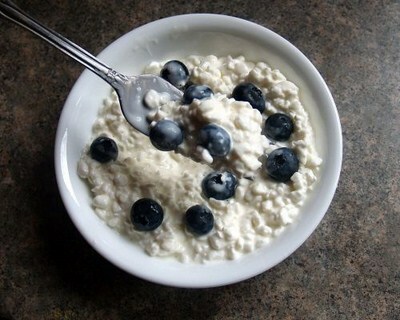 Sprinkle wheat germ on yogurt for a tasty way to get more biotin in your diet.